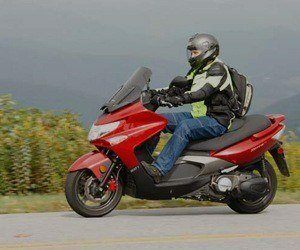 St. John's Karts & Kawasaki Is A Family Owned Business Operating Since 2000. 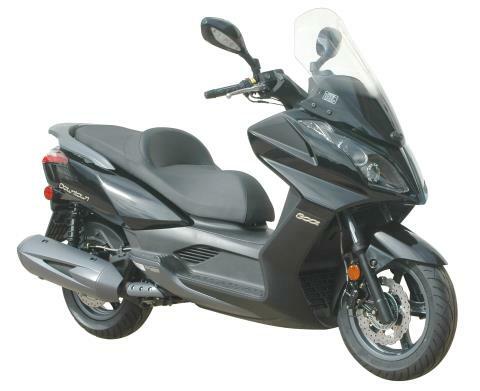 We Offer A Wide Variety Of PowerSports Products With Top OEM's Such As Kawasaki, Polaris & Kymco. 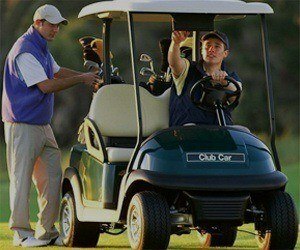 We Offer Customized Gas Or Electric Golf Carts From Club Car & EZGO. 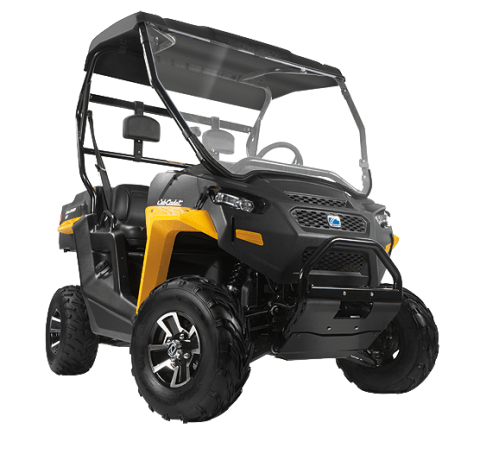 We Offer Personal or Commercial Lawn Equipment From Cub Cadet & Toro. We Are Large Enough To Handle Your Needs, But Small Enough To Know You By Name.